A 16-year-old Danish girl who converted to Islam and a 24-year-old male accomplice have been charged with planning to bomb two schools in Denmark, one of them Jewish, according to police. The girl, whose name hasn’t been revealed, is from the village of Kundby on the Danish island of Zealand. She was arrested on January 13 after police discovered she had been storing chemicals for explosives. At the time of the arrest the girl was aged 15. The officers also revealed that the girl was planning attacks on a Jewish school in Copenhagen and on a school she attended in the town of Farevejle. According to Danish TV2, the girl had converted to Islam and hailed jihad online. Her Facebook profile reportedly showed she is a member of the Danish branch of Hizb ut-Tahrir, a pan-Islamic organization that openly supports the establishment of a caliphate ruled by Sharia law. The girl’s male accomplice, a 24-year-old fighter from Syria, was also charged with attempted terrorism. His name has also not been revealed by the authorities. He was arrested on January 14 on suspicion of purchasing materials for the bombs. Earlier reports from police suggested it was not the first time the 24-year-old had been charged with an offence, as he had reportedly served two years for robbery. The man also repeatedly visited Syria, although it is not yet clear if he was officially a member of any terror group. Both the girl and the man have pleaded not guilty. Hizb ut-Tahrir, which the girl appears to have supported on Facebook, has found itself at the center of numerous controversies in Denmark. In June, it called for Danish Muslims to boycott an election, saying that democracy is “incompatible” with Islam. In January 2015, the group hit out at a local policy to de-radicalize Muslim youths, claiming that “widespread depression, addiction and alarming rates of suicide” are proof that Western culture is in dire need of help. 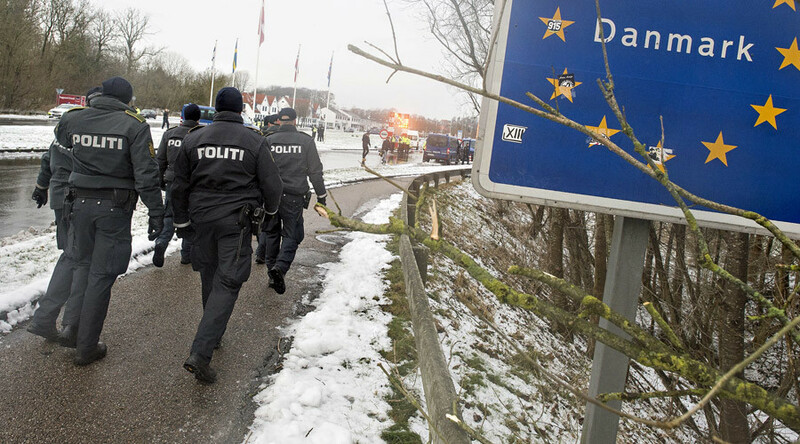 Denmark is one of several European countries that stepped up security following deadly shootings in the Danish capital Copenhagen in February 2015 as well as the terrorist attacks in Paris in November of that year.